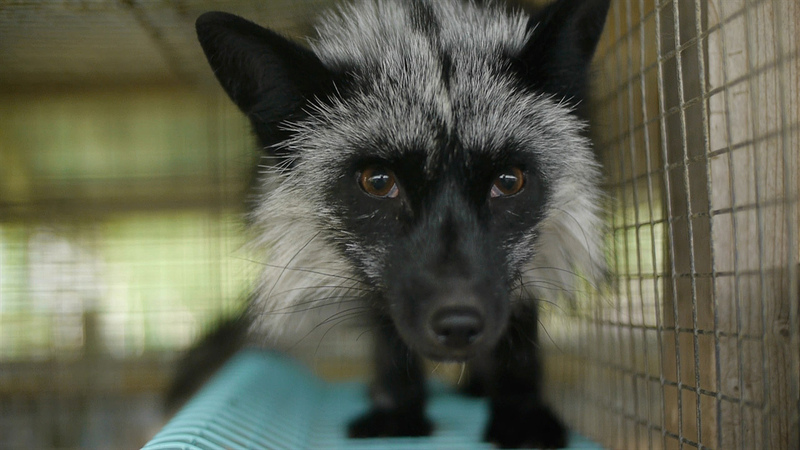 A group of activists work for years exposing the true face of the fur industry. 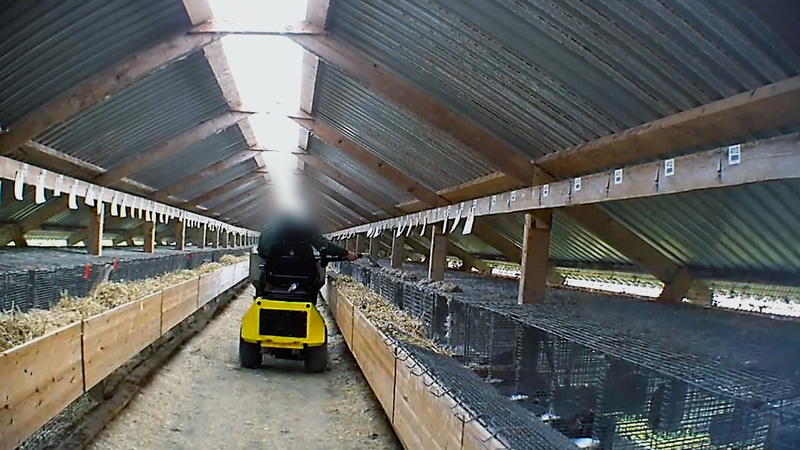 They visit hundreds of fur farms and publicized the images. It causes public outrage, but the industry’s PR department always calms the politicians and journalists, and nothing changes. So, a new activist decides to steps up. He tells the fur industry that he plans to become a fur farmer. He is accepted and soon treated as an insider. 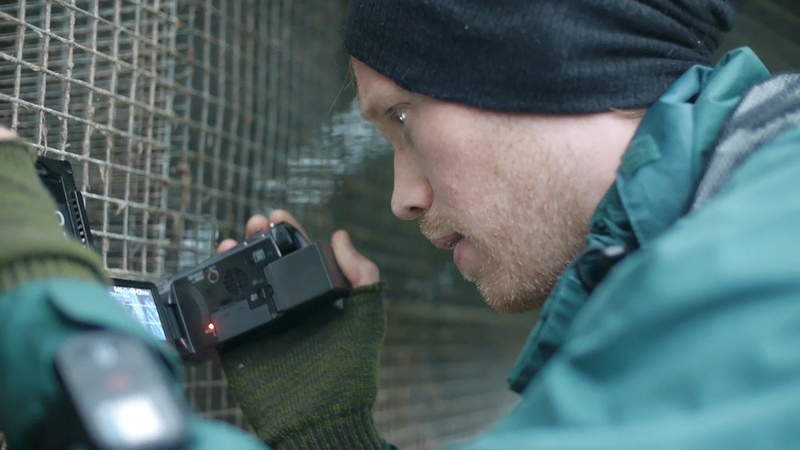 Without anybody knowing, he films his training with a hidden camera. 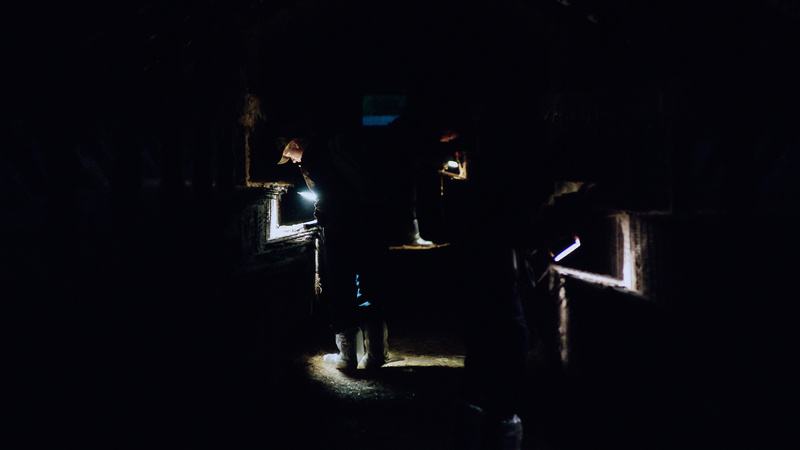 Inside Fur is one of Scandinavia’s most discussed documentary films in the last years. In Norway, there was massive media attention when the film was released. Even the Norwegian parliament discussed the film. The hot discussion continued online and has spread worldwide, and it continues to do so. 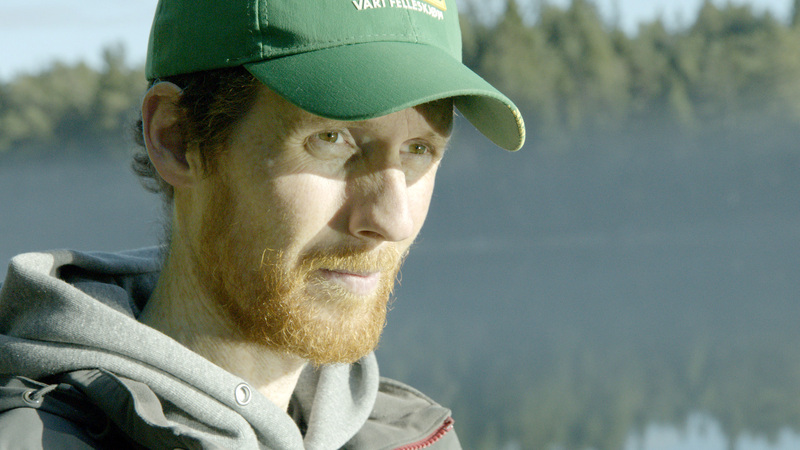 In short, Inside Fur is a creative documentary film that shook Norway. The film has so far been screened on TV in the Nordic countries and has started its festival life by winning several awards, honorable mentions and nominations. 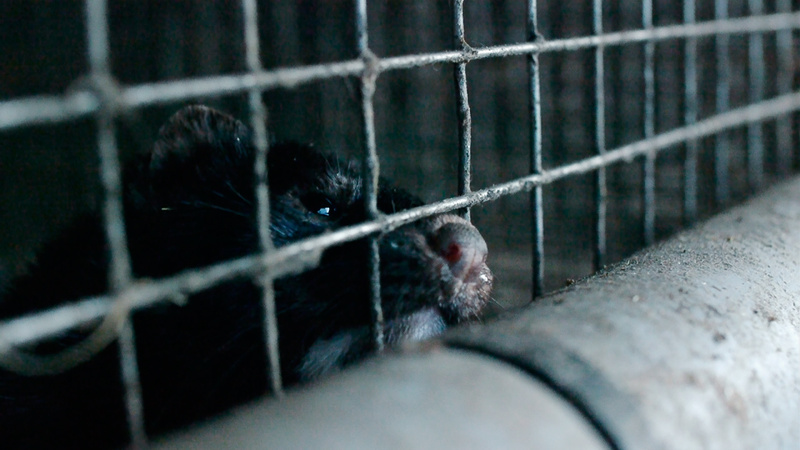 The powerful and wealthy fur associations have used substantial resources trying to stop the film from being published. They failed. They turned their efforts into stopping audiences from seeing the film, failing that too. They then tried to say that the filmmakers were in violation of the press ethics. Of course, they lost that case too. The film is a powerful statement on how factory animals are being treated, and asks the all-important question: What are we humans allowed to do to animals? 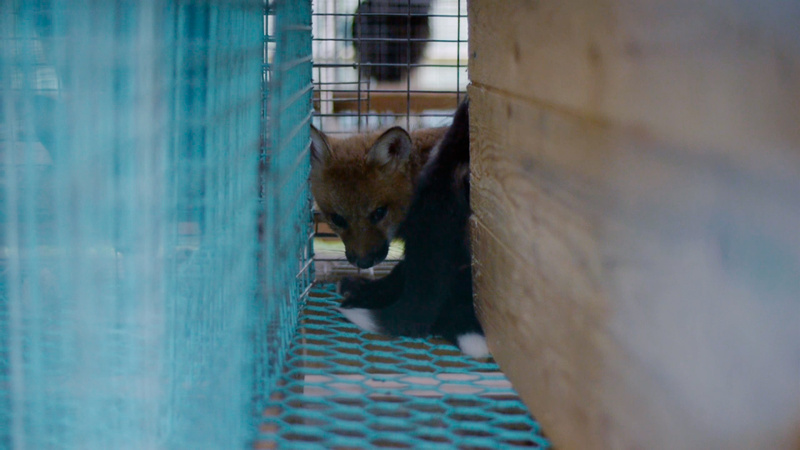 "The most important documentary out of Norway in the last year"
This is an invitation to host a screening of Inside Fur. We hope you can inspire or challenge your colleagues, friends and foes. You can arrange a screening wherever you think is the best place. Perhaps in a cinema, theatre, school, in a workplace, at your headquarters, in your dorm or perhaps in the comfort of your home? We will provide a copy of the film, invitations, posters as well as photos and text for sharing on social media. 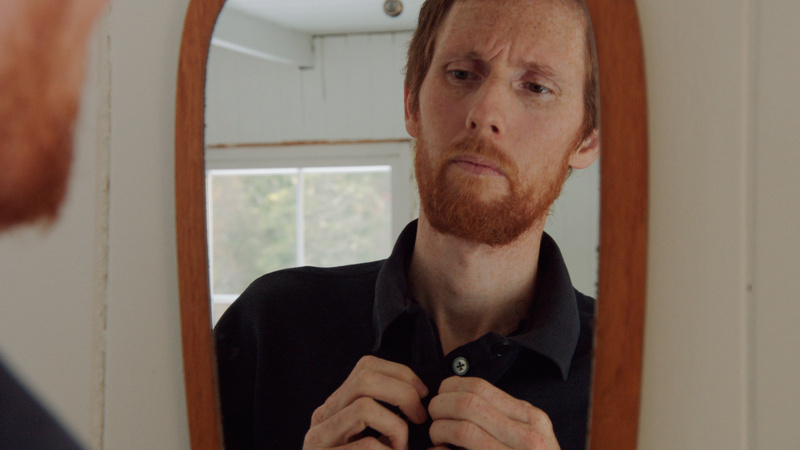 You may even invite one of the filmmakers for a Q&A or just for a chat about the film. We hope to get people all over the world to host screenings, so please share this with people you know. If the film is seen and discussed all over the world this itself is a powerful statement, so please let us know where and when the screenings are being held. All screening fees goes to cover our costs with the distribution of the film. If there are any money left, we will use it in the financing of our next film. Download a file and screen it directly from a computer. Receive an official screening copy on (DVD or BLU-RAY) in the mail. Price includes shipment via regular Air Mail. For screenings in a cinema, please order a digital cinema print (DCP) of the film. Please get in touch with us for cinema screenings, as there are a few details to be discussed..
Promo-kit includes official editable invitations, flyer and poster to help you spread the word about your screening. Press-kit includes photos, text and information about the film and the people behind it. Use this to spread the word on social media or if you wish to print them, the quality is good enough for that too. This outreach campaign is not for profit. All screening fees go towards covering our costs with the distribution of the film. All questions can be directed to festivals@piraya.no or the contact form below.